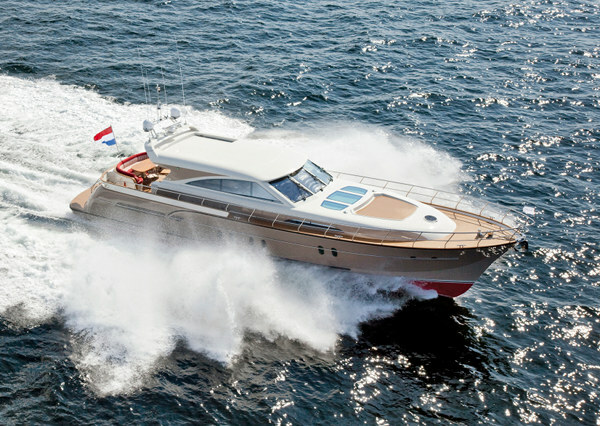 Princess Yachts International will unveil three new models at the PSP Southampton International Boat Show 2010. 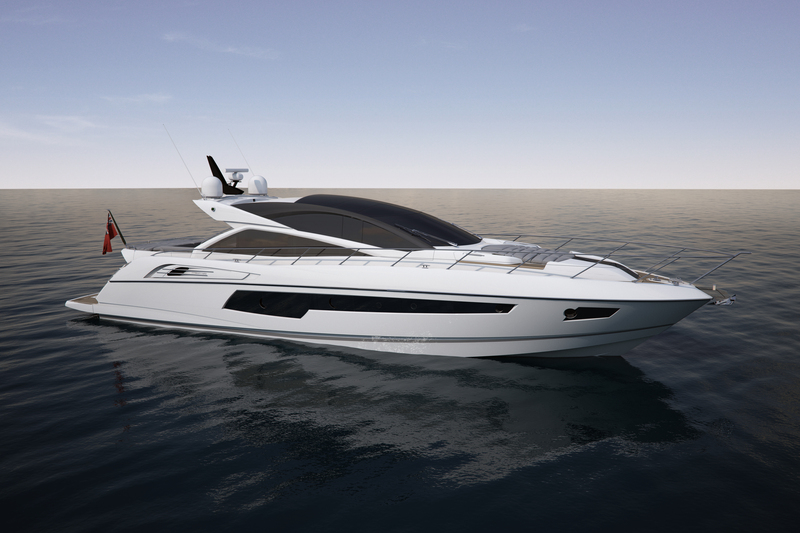 Making their world debut at the show will be the remodeled Princess 42 and the brand new Princess 64, whilst the stunning Princess V52 makes her first appearance at a UK show. 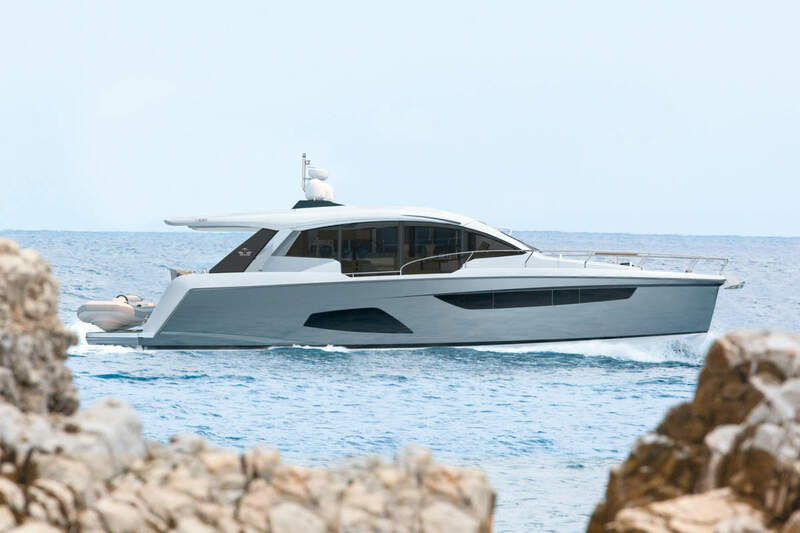 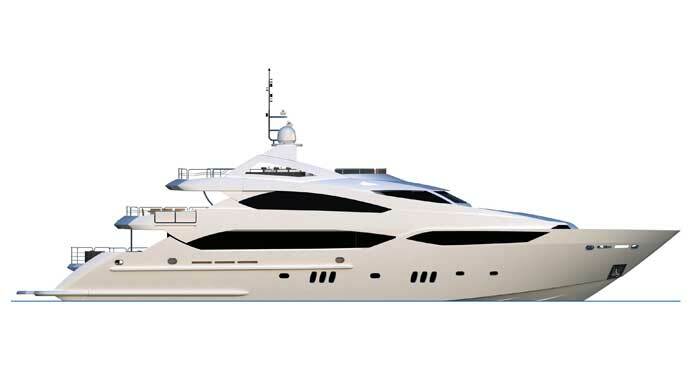 Additionally, the 72 Motor Yacht which was launched earlier this year, will be making her first appearance at Southampton.